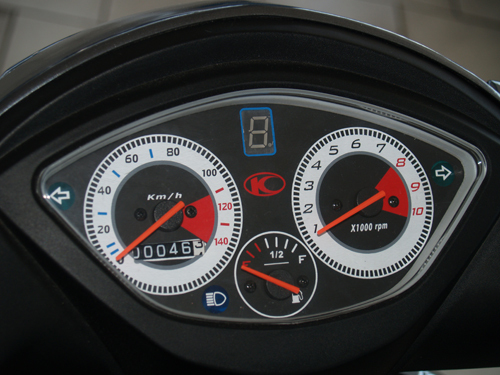 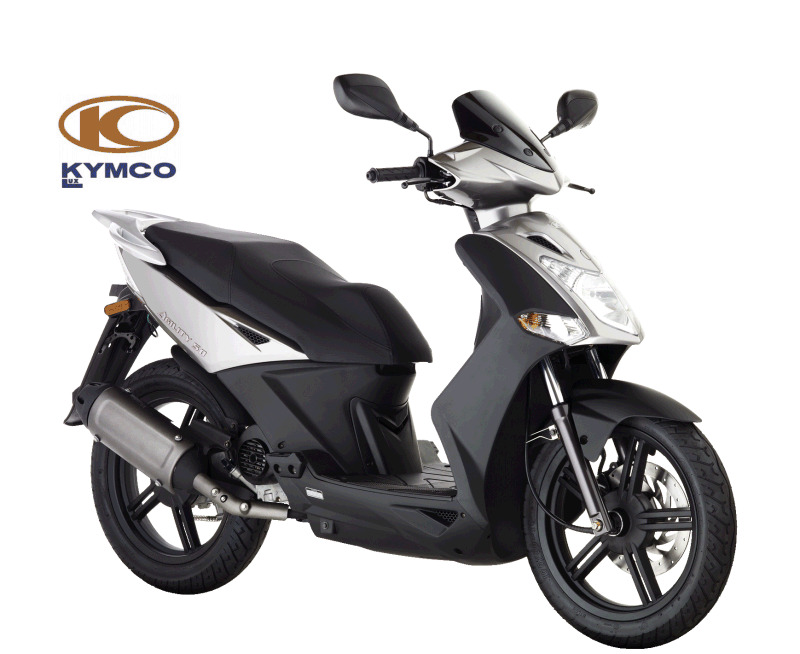 The KYMCO or the Kwang Yang Motor Company Limited in Taiwan is a major producer of scooters and motorcycles in the world. 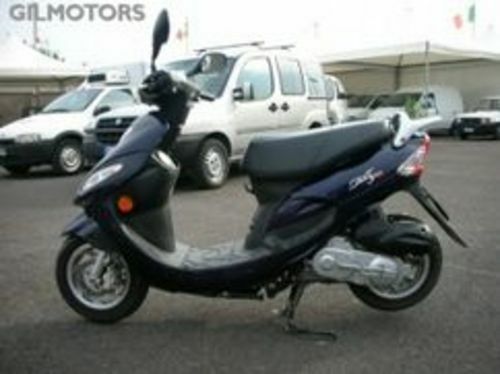 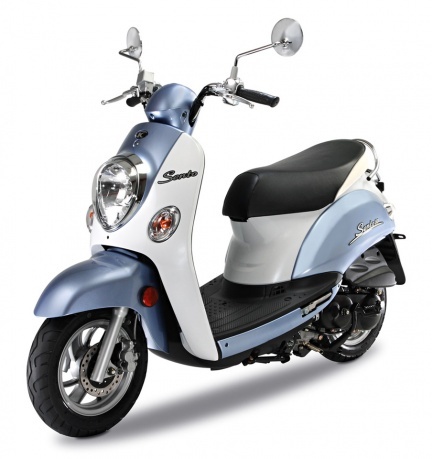 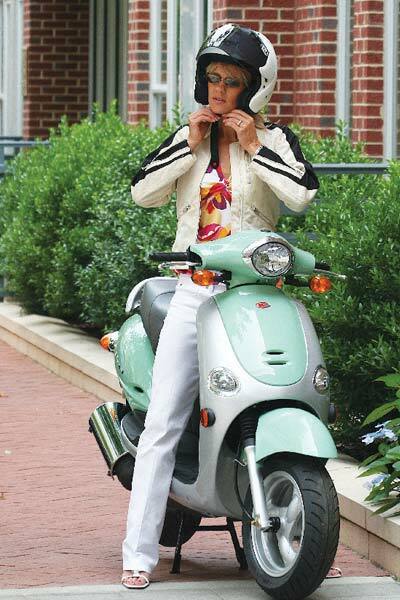 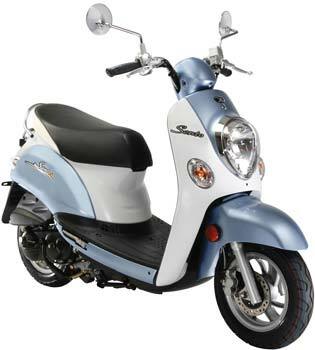 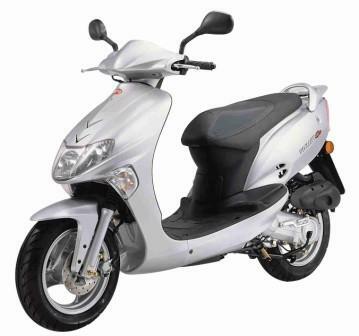 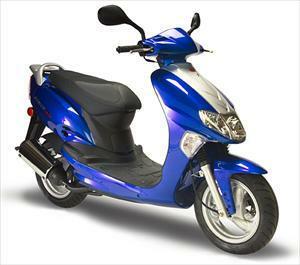 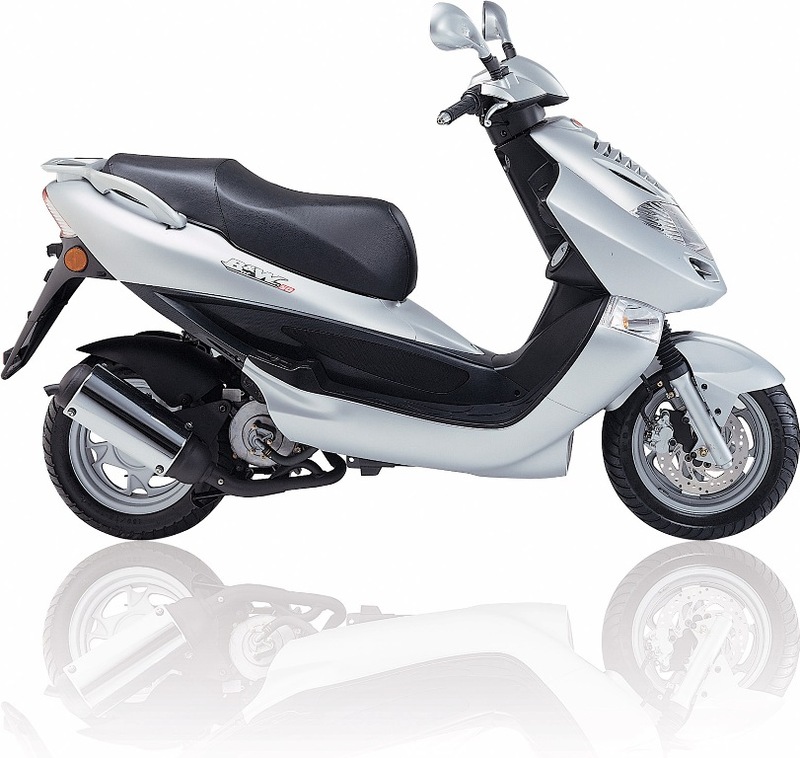 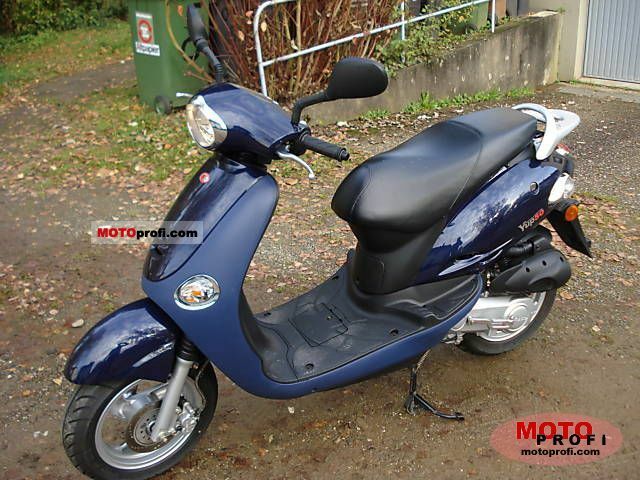 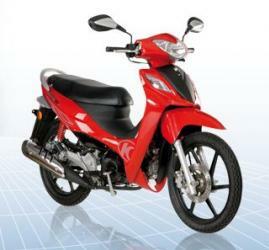 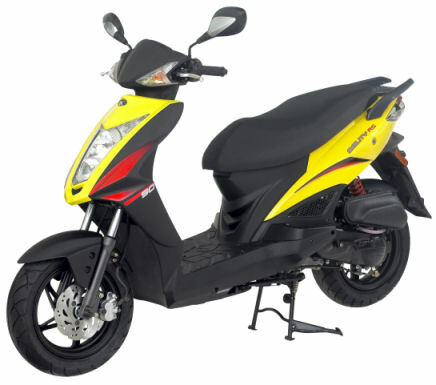 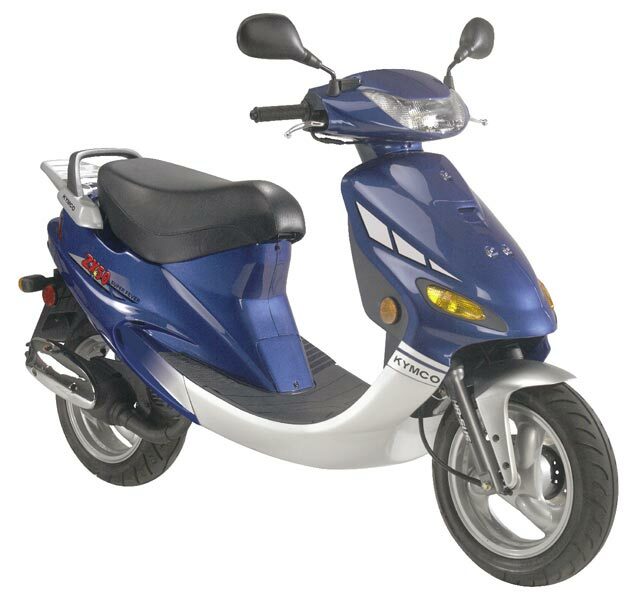 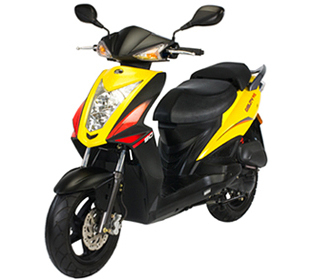 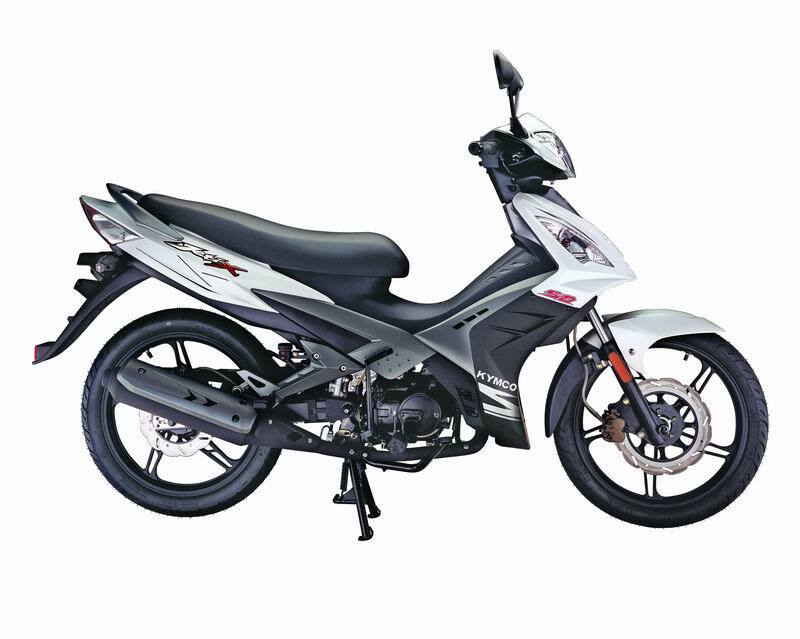 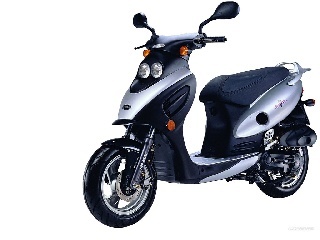 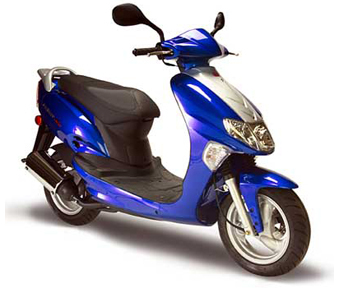 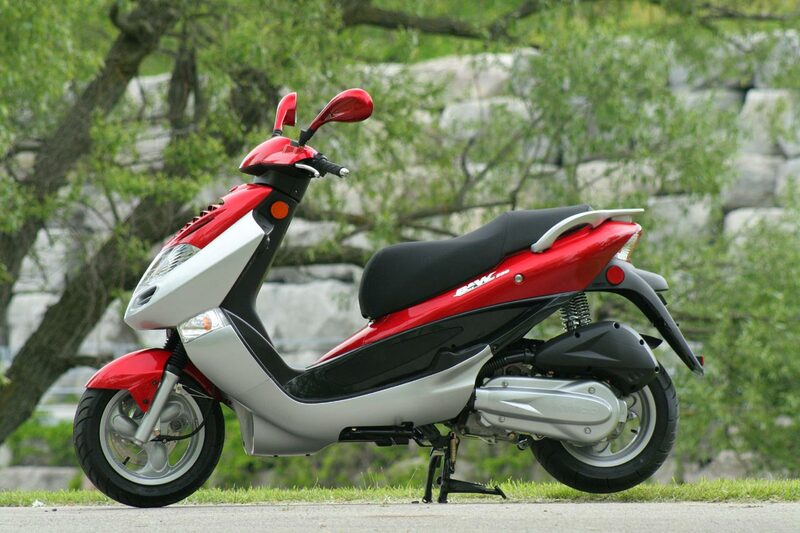 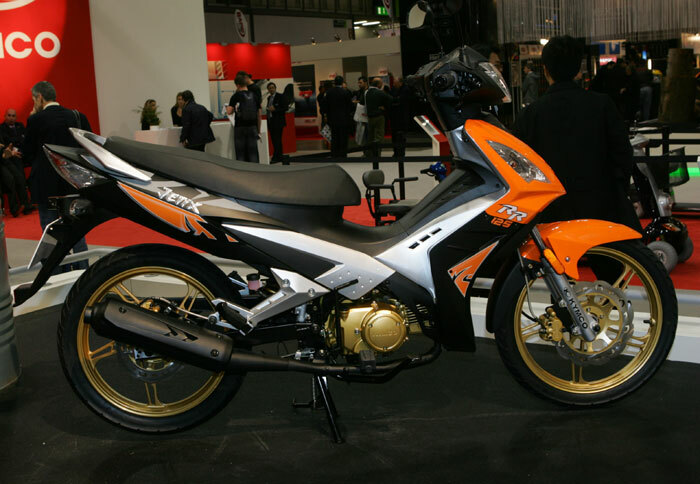 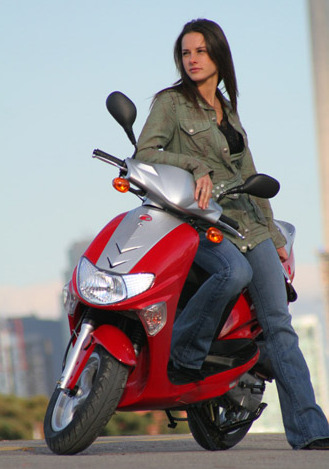 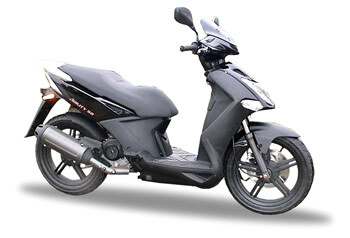 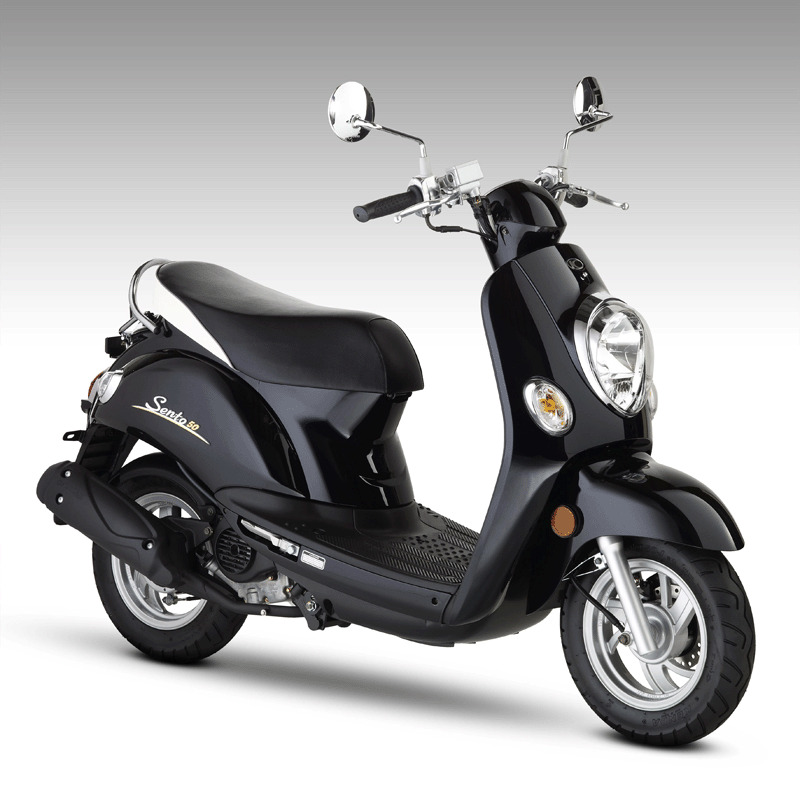 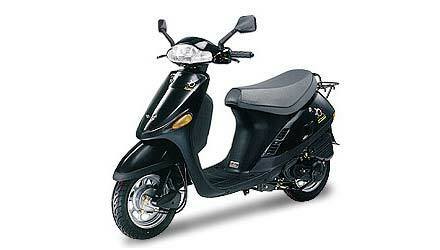 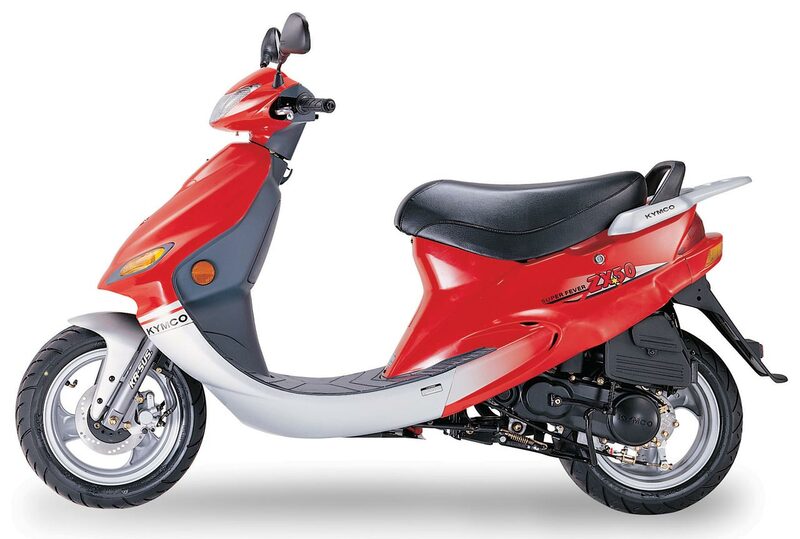 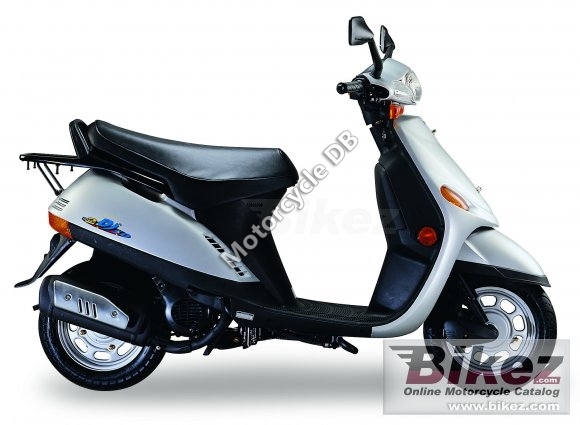 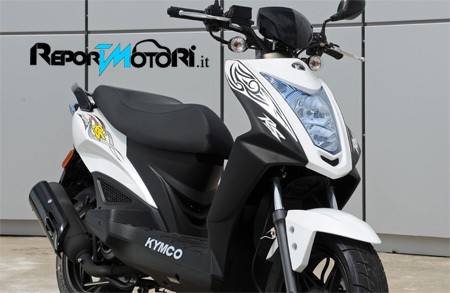 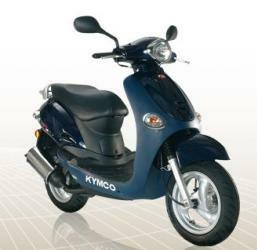 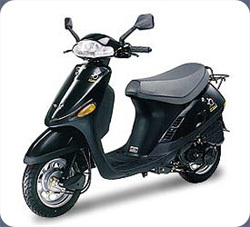 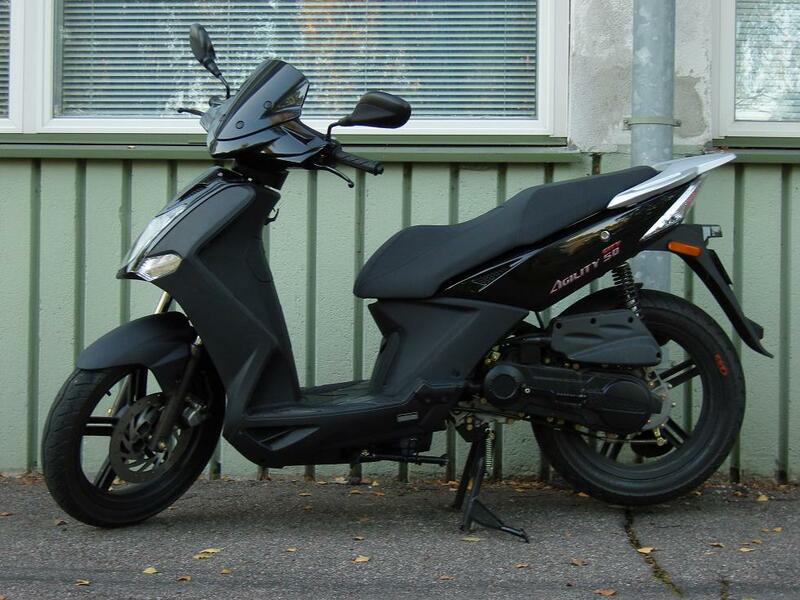 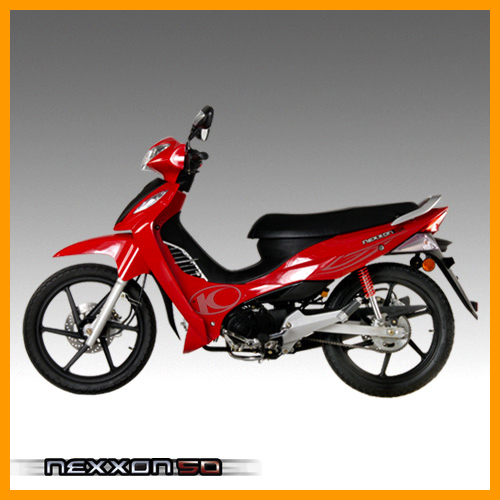 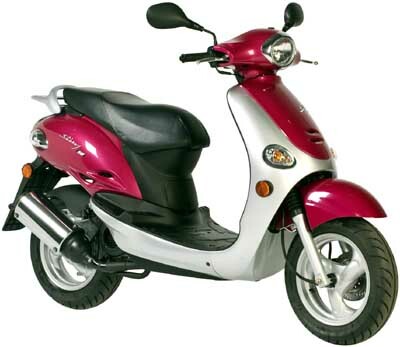 It is renowned in the worldwide market and has garnered fame with its series of Kymco 50 scooters and motorcycles. 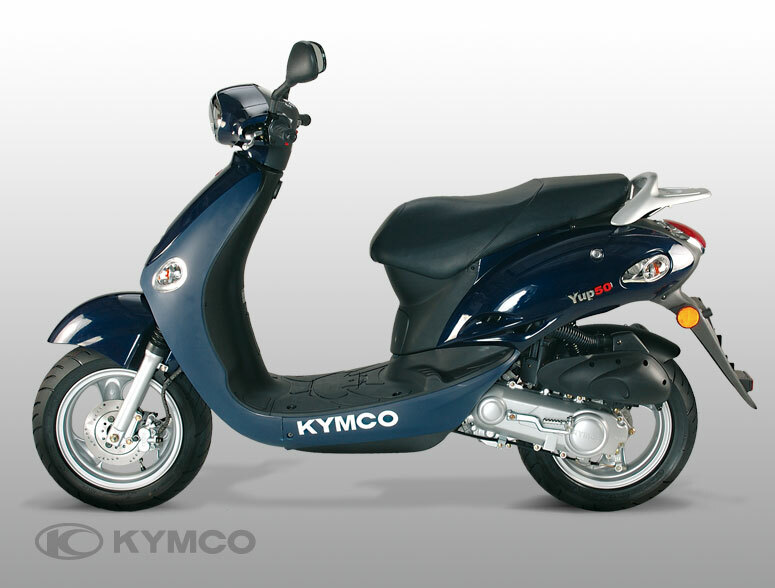 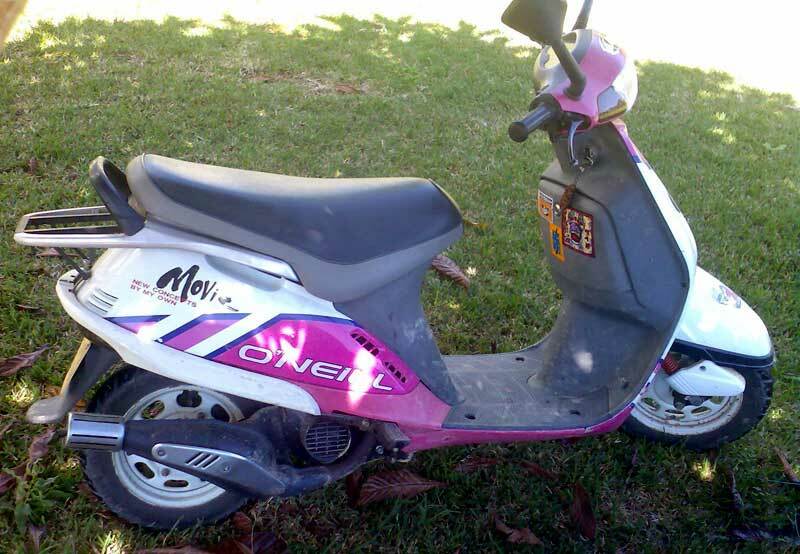 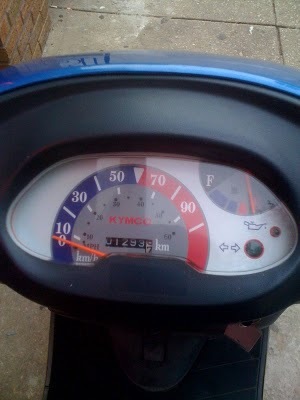 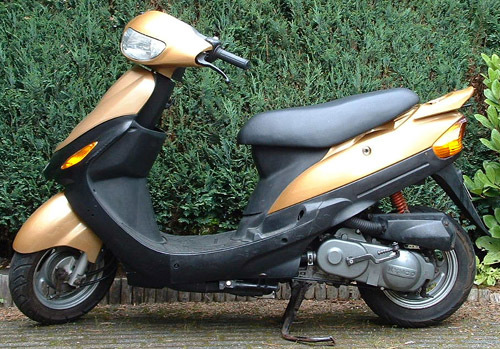 The first Kymco scooter was manufactured in the year 1970. 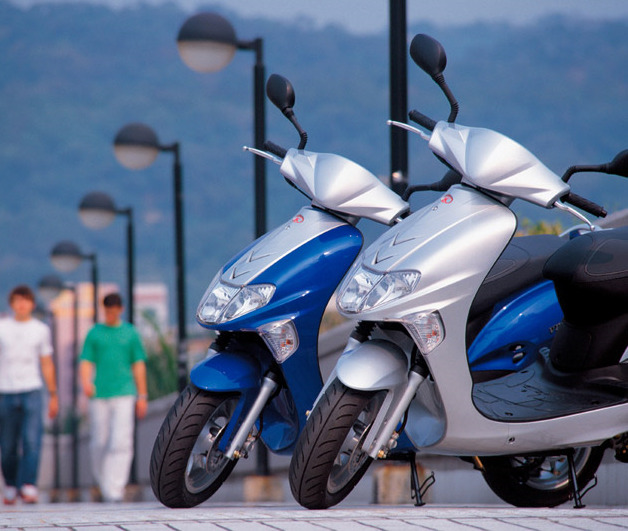 This series of scooter and automobiles is the largest series in Taiwan and the fifth largest in the entire world. 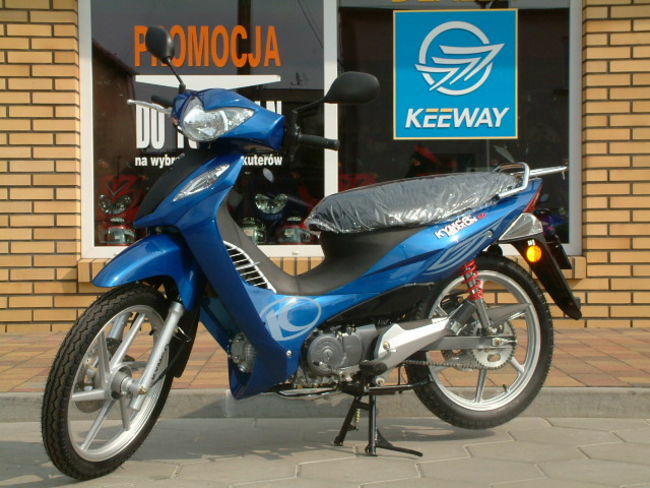 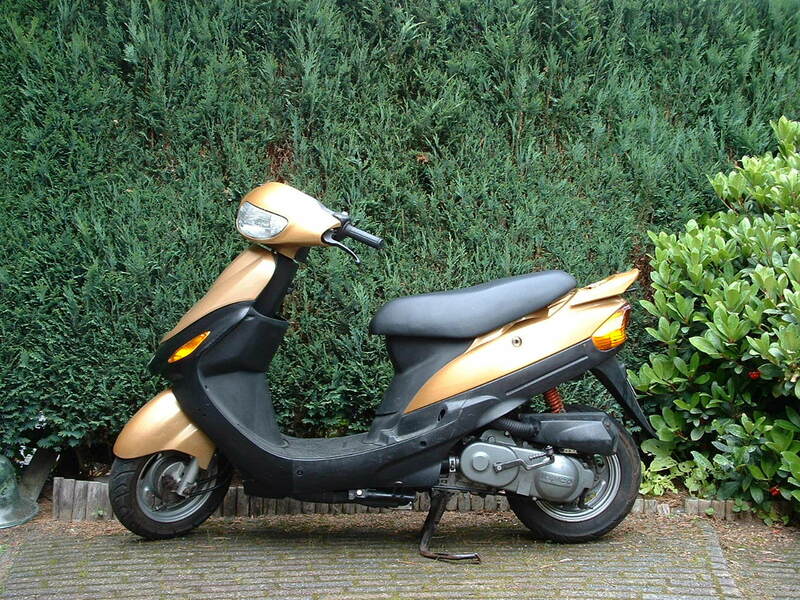 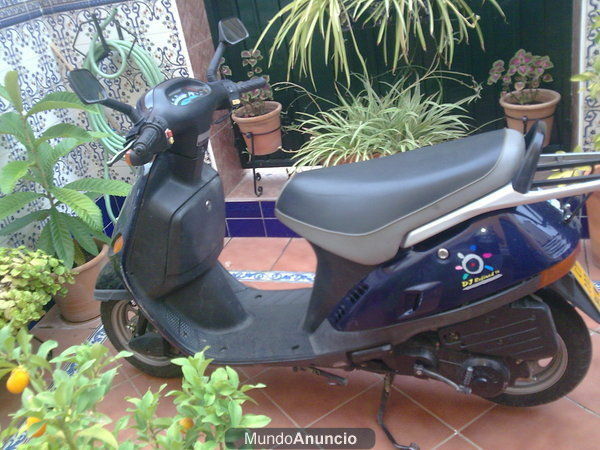 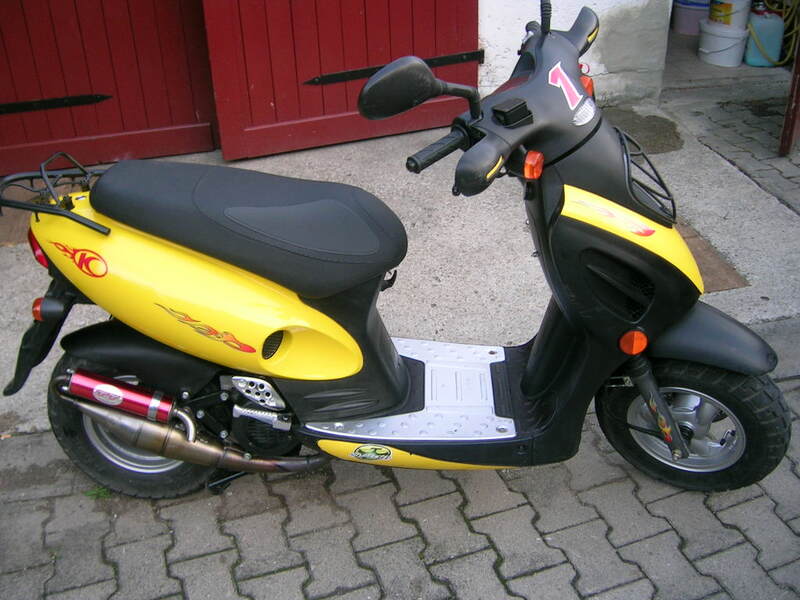 The series consist of the Agility 50/125, DJ 50s, Dink 50 A/C and others which are very famous scooters worldwide. 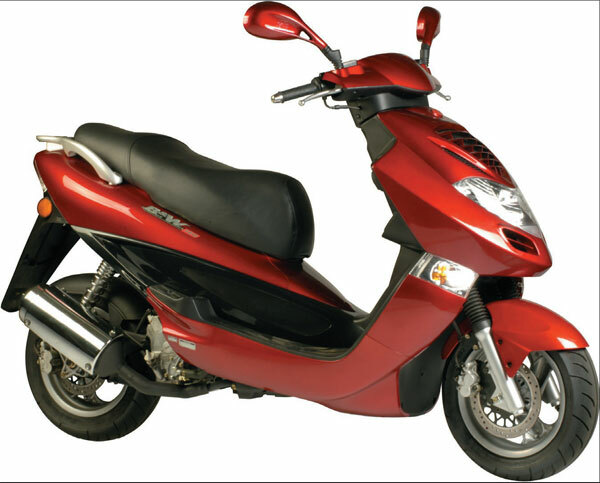 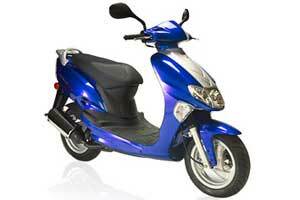 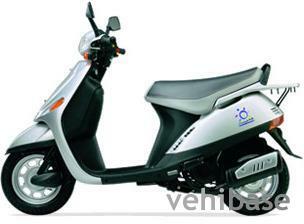 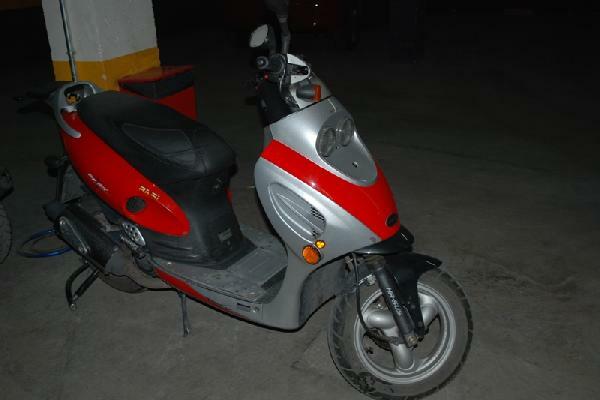 The capacity, fuel consumption, sleek model and speed capability have made it famous among people.